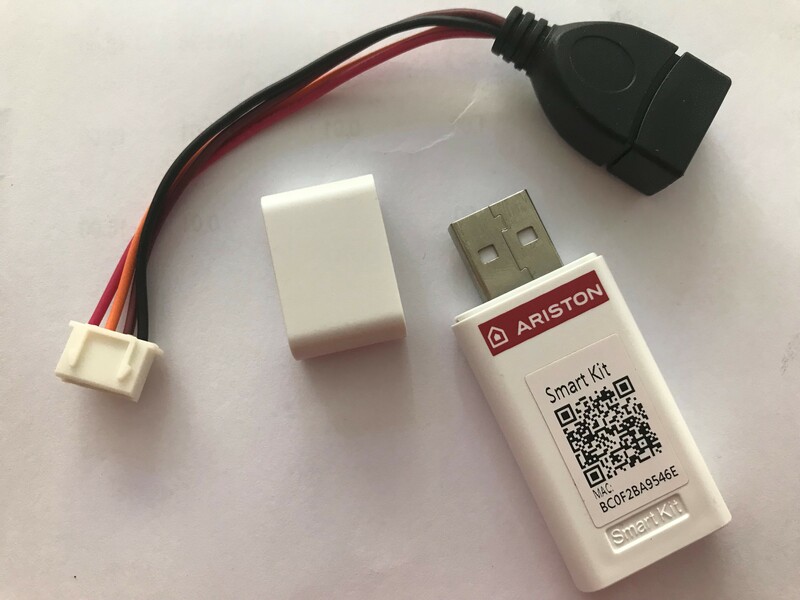 Wi-Fi Kit for Ariston Alys / PRIOS R32 inverter air conditioners with Wi-Fi Control feature. This optional Wi-Fi function in Ariston ALYS and PRIOS R32 air conditioners allows the customer to control the air conditioner via a smartphone or tablet, using the free app for iOS and Android devices called "Ariston Clima". The Wi-Fi Kit must be purchased separately.